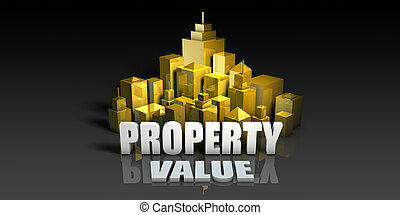 Property value - business concept with text. 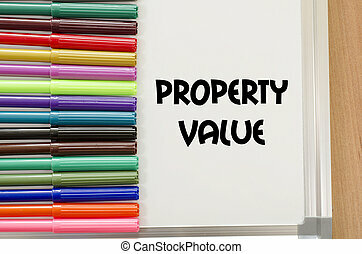 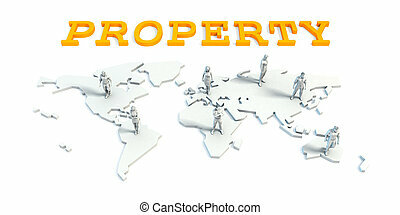 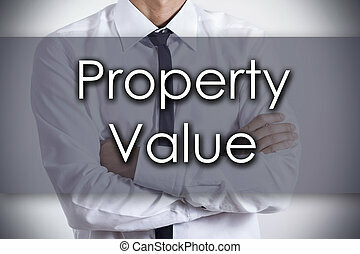 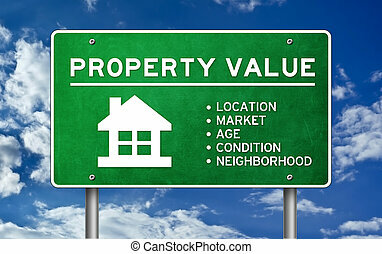 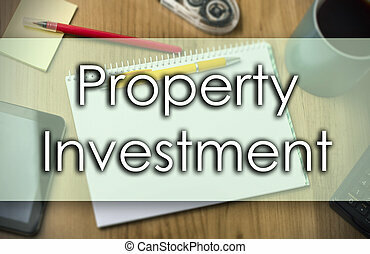 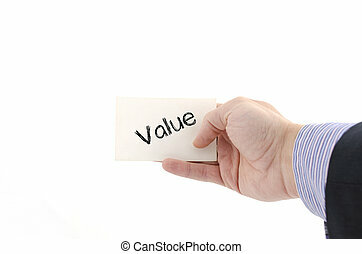 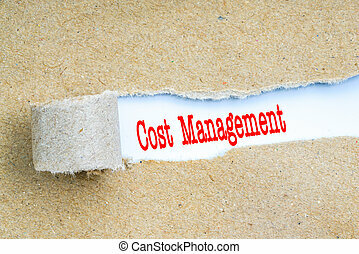 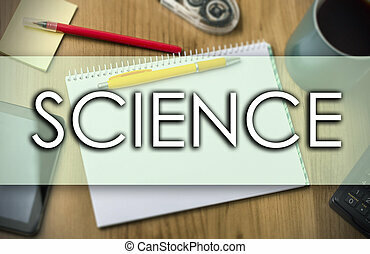 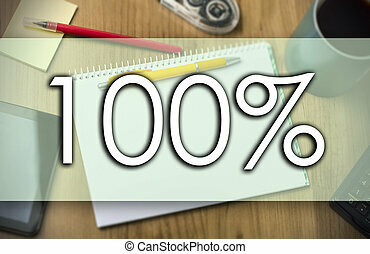 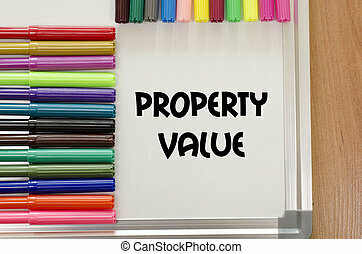 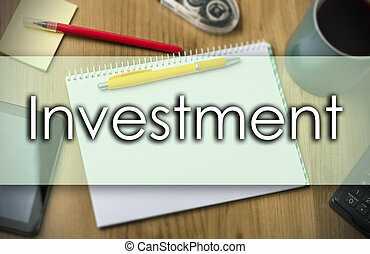 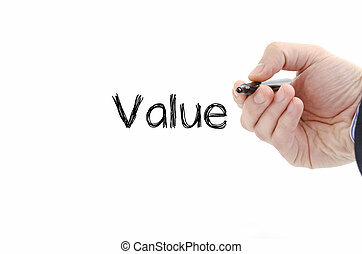 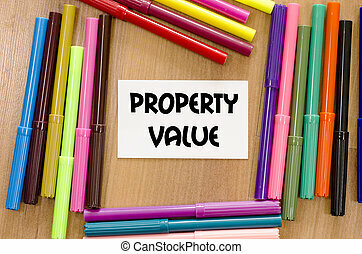 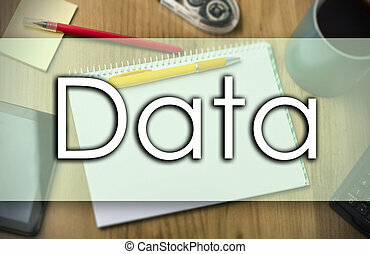 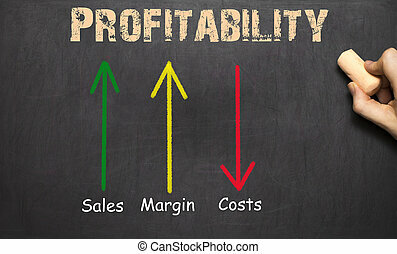 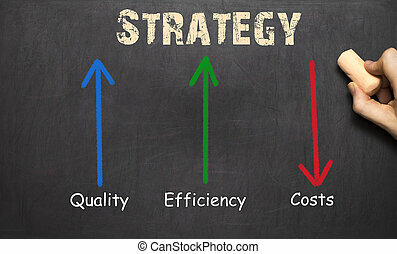 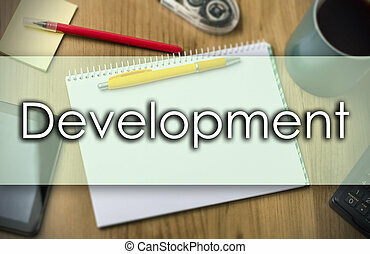 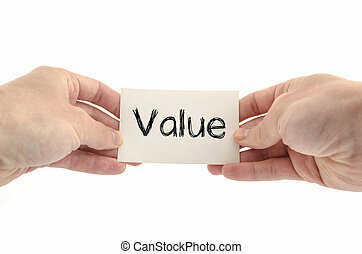 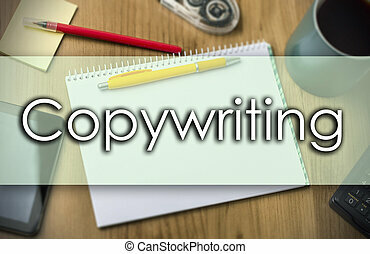 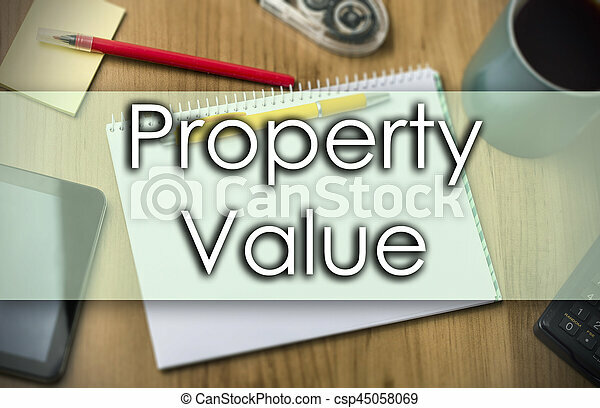 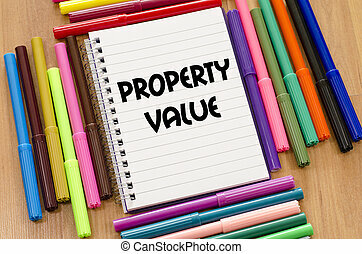 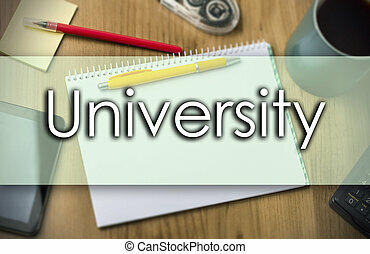 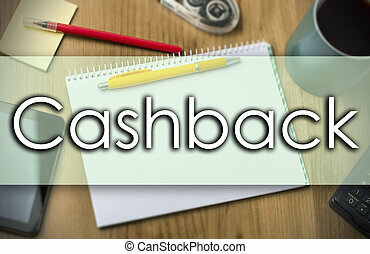 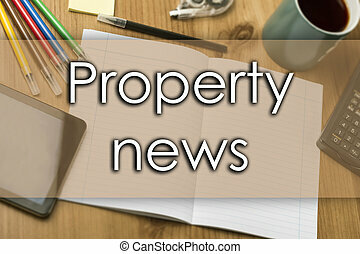 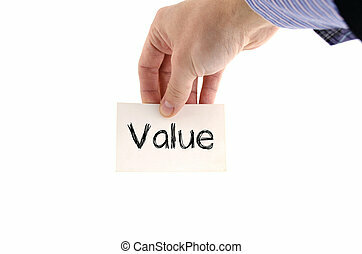 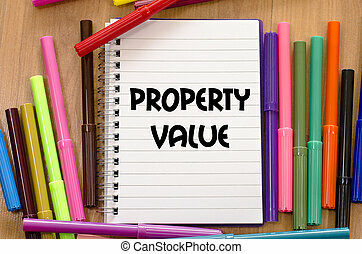 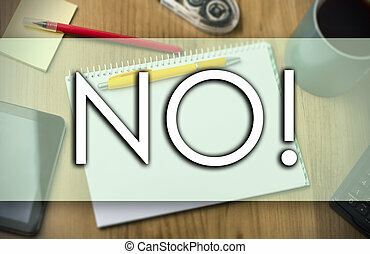 Property value - business concept with text - horizontal image. 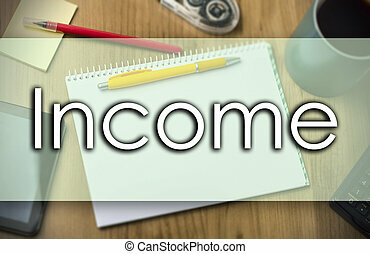 Envelope with red text. 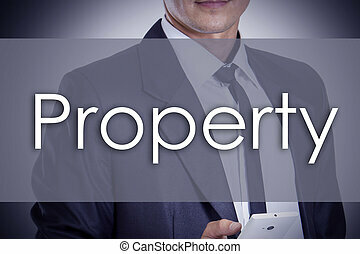 Infomation concept.